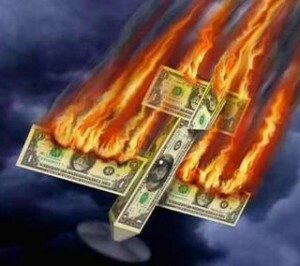 AFTERMATH: London Burning, Economic Crashing, and American Dream Contracts…LISTEN! 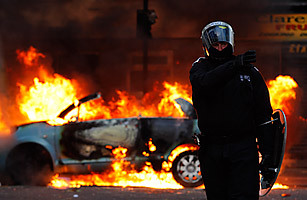 As the UK starts cleaning up in the aftermath of the riots will Americans start cleaning up our economy? Hey folks, the last show is up. While you wait for our article, listen to Van Jones talk about the Contract for the American Dream, Marshall Auerback talk about why our economy stays sucking, Sukant Chandan and Ben Peters about why England is burning and Ann Collins with some historical perspective on how the riots in England now are similar/different to the riots from early 20th century America. Look out for an article soon. In the meantime listen to the show by CLICKING HERE TO DOWNLOAD or pressing play below. Spread the word, see y’all soon. « Is Our Economy Crashing While England Burns?…Let’s Talk About It!